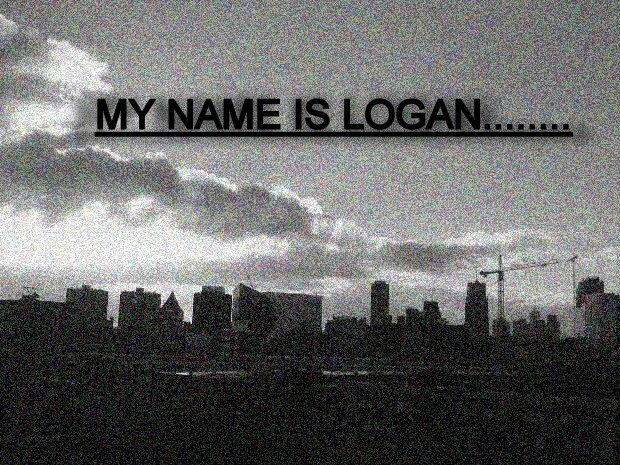 My name is Logan: "Seriously..."
Just so we don't forget (especially me) this is supposed to be a blog about my dreams. At least, that was my vision when I started out. I just realized that one reason I was slacking off with m entries was because I hadn't been paying very close attention to my dreams lately. I know I've been having them, but I simply wasn't taking the little bit of extra time to write them down or wasn't making the effort to try to remember them. Bad writer. Bad. So, thanks to Bleah's persistence in getting me to write and the entry I posted on her music blog, and in the spirit of getting back to my original purpose, here is part of last night's dream (the part I can remember). I was getting into the back seat of a small car (don't know who's car or what kind of car it was). The was a woman driving who I didn't know. She had long, straight black hair and was wearing a pink shirt. She said something about taking me back home because I was in the wrong place. Her accent sounded like she was from England. There was someone else in the passenger seat of the car, a rather large (overweight) person but I couldn't really tell if it was a man or a woman; that side of the car was kind of blurry, at least as I am remembering it now. The woman driving car told me to buckle up but when I tried to I found that there were no seat belts in the car. I also noticed that the floor and seats were all covered with scattered papers, like documents of some sort. When I looked closer at one of the documents, I saw that all of the text was in German. I tried to read some of it but the woman driving turned her head a little bit as if to see what I was doing, and I quickly turned my attention back to looking for the seat belts. 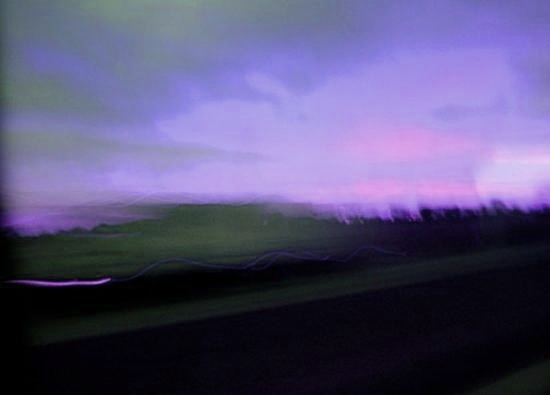 We drove around for a little while (the car made a strange whirring noise, as if it had some futuristic power source) and as we did, the neighborhood we were driving through seemed to melt away. The woman said something about "almost there" and I could feel myself falling asleep in the back seat. Just before I fell asleep, I felt my hand, as if it were moving on it's own, reaching for one of the documents laying in the seat next to me. When I touched the document, I felt an odd sensation, as if my fingertips were freezing and on fire at the same time. The woman must have noticed, and the last thing I remember hearing before I woke up was her saying, "Logan...seriously..."
When I woke up, I found I was laying on my hand (the same one I'd reached for the document with) kind of awkwardly and that it had fallen partially asleep. *raises hand ever so slowly above head* I must admit, I kinda, sorta, perhaps... *whispers* forgot about the whole dream thing. But, I remember now, so all is well in the land. I thought it fair to tell you that, I think I count as a stalker. Either that or a very devoted fan. I make sure to leave comments on your posts because, OBVIOUSLY you need the encouragement... and your amazing writing skill probably have SOMETHING to do with it as well. I've also... maybe... kinda... sorta, burned all of your music onto a prettly little CD that I listen to, have on my MP3 player. And I might have gotten my best friend hooked on your music as well... and made her a CD. Great post BTW, I wish my dreams were as lovely as yours. Guin @ http://guinevereamoureaux.blogspot.com/ Is having a contest, and I really wanna win. And I can only win with your help... what to do? Just follow her and tell her I sent you.. NOW! LOL :) Thanks. Its been exactly one month since yor last post. I'm sure you're just busy with life... Summer... and undenyably music knowing you. But I miss you, we all miss you. All 42 of your followers... miss you! So if you get a chance to come back and let us know you're still breathing and haven't fallen into some unknown pit somehwere, haven't been attacked by aliens, or haven't been taken up in the rapture and I just go left behind... because that would really be nice!